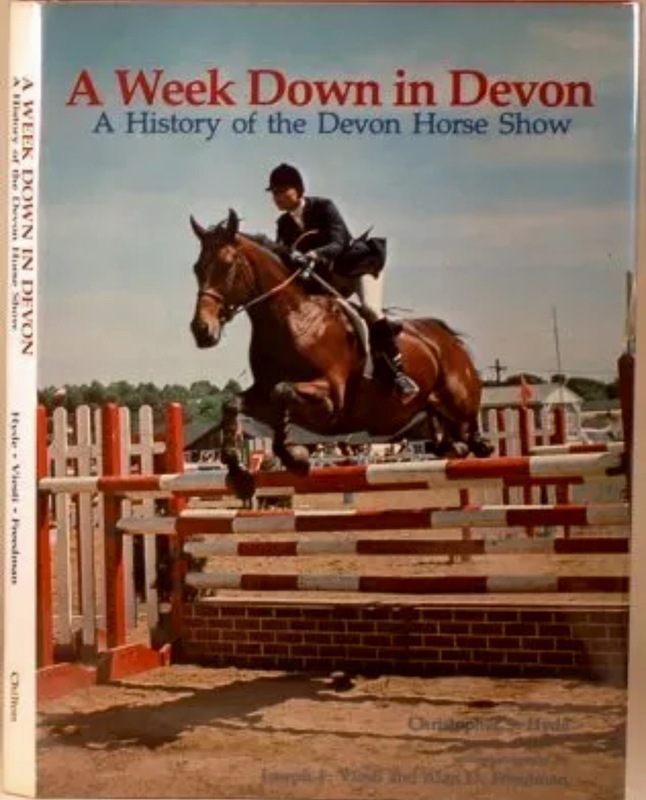 Devon Horse Show in years past. 2009 or 2008 I think. Maybe earlier. I have not really said a word for days as the tawdriness of Nouveau Devon and the 2016 scandals and incidents have swarmed around local news outlets and social media. Yes, I have posted links to published media reports based on police reports and interviews with them, but I haven’t said much. Truthfully, I have been somewhat dumbfounded by all of these bizarre incidents. I used to love Devon. I stopped loving it a few years ago when things started to change, because the people running the show started to change. That made the vibe start to change. And when the coup happened in December 2014, well that pretty much was enough for me with Devon. But then these people also kicked up a fuss about a Pennsylvania State Historical Marker honoring the Devon Horse Show. That pretty much made them horses asses. They might own a lot in some cases, but they don’t own local history do they? I attended the historical marker ceremony across the road from the horse show in October, 2015 and was honored that the local historians and others who had worked so hard to just see that the history was remembered included me on the guest list. That day I felt old Devon again because well, a lot of the people who once made the show special attended that ceremony. I did not attend Devon this year. I was asked, but I just couldn’t do it. To me it seems such a mockery of what it once was. And well, it seems that this year the seams are showing and it is falling apart? First there was the litigation over the skybox that made the papers. 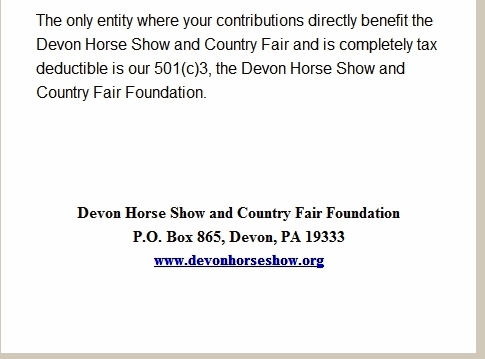 Devon >> As the 120th Devon Horse Show began it was hit with a lawsuit from the former vice president of the Hospitality Committee claiming that horse show officials wrongfully took back the skybox that she had bought for $20,000. On Thursday a Chester County judge upheld an injuction telling horse show officials to let the woman use her skybox. Trish Hueber, of Penn Valley, paid $20,000 for the 1B skybox in April 2012. She also paid $1,800 annually in maintenance fees to the horse show. However, this year after she responded to a letter that requested the maintenance fee, her check for the 2016 maintenance fee was returned and show officials told Hueber that she had violated rules and no longer had the use of the box, the suit said. Horse show officials also contended that the $20,000 she paid in 2012 was a charitable donation, rather than for the purchase of the skybox. After Hueber’s lawyer, Cary McClain, sent a letter regarding the skybox requesting proof that there had not been an agreement or a tax return showing the charitable contribution, show officials removed Hueber from her position as vice president of the Hospitality Committee, a committee that she had served on for 29 years. Okay a widow and had served in executive capacity on a very important horse show committee for essentially 30 years? And is this the only box story? Nope , but it is the first one to go to court, isn’t it? Then there was the whole drunk and disorderly of it all. And a Chairman behaving in a reportedly very un-Chairman like manner? Wayne William Grafton, 67, of the 1100 block of Ryan Road in Unionville, was charged with public intoxication. According to a citation issued by the Tredyffrin Police Department, the incident occurred May 31 at 10:20 p.m. along South Valley Forge Road outside a gate of the Devon Horse Show grounds. According to the citation, “defendant did have glassy, bloodshot eyes, odor of alcoholic beverages.” The citation goes on to describe Grafton’s speech as being slurred. 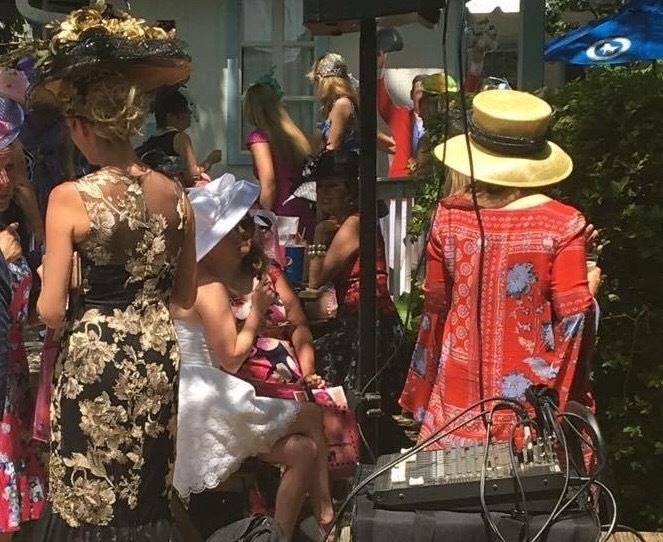 The chairman of the Devon Horse Show was charged last week with public drunkenness…The Tredyffrin Township Police Department on Saturday morning confirmed Grafton was charged with a summary offense of public intoxication, but it declined further comment. 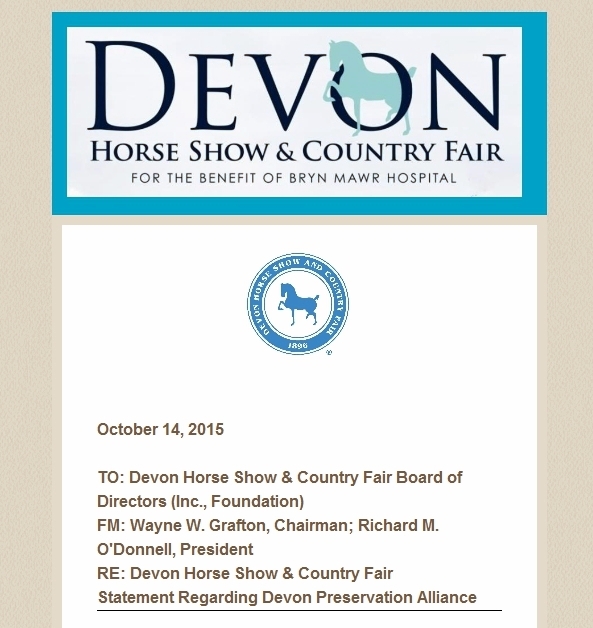 TREDYFFRIN >> Several days after Wayne Grafton reportedly received a citation for public drunkenness outside a gate of the Devon Horse Show and Country Fair grounds, he told media outlets the reports were false. The Tredyffrin Police Department confirmed in a follow-up phone conversation Monday after the Daily Local News spoke with Grafton…Copies of the police report along with accompanying online court documents are available at http://www.dailylocal.com. The court document can be viewed by clicking here. Meanwhile, rumors still continue to float around surrounding confrontations related to all this nonsense like Friday or Saturday evenings? Is that true? Or is this all just being made up? And then there were all the comments about the uptick in alcohol at the event as a whole, and how is it a horse show needs so much booze? Especially when people are caring for very expensive animals and equipment and people DRIVE home after the show and fair is over each night? Comments like the couple I am posting below and many others including ones where people are describing being at the horse show with their kids watching drunks stumble by? How is that family friendly? And if someone has had too much and falls off say the Ferris Wheel or stumbles into the ring when the Clydesdales are thundering by, then what? 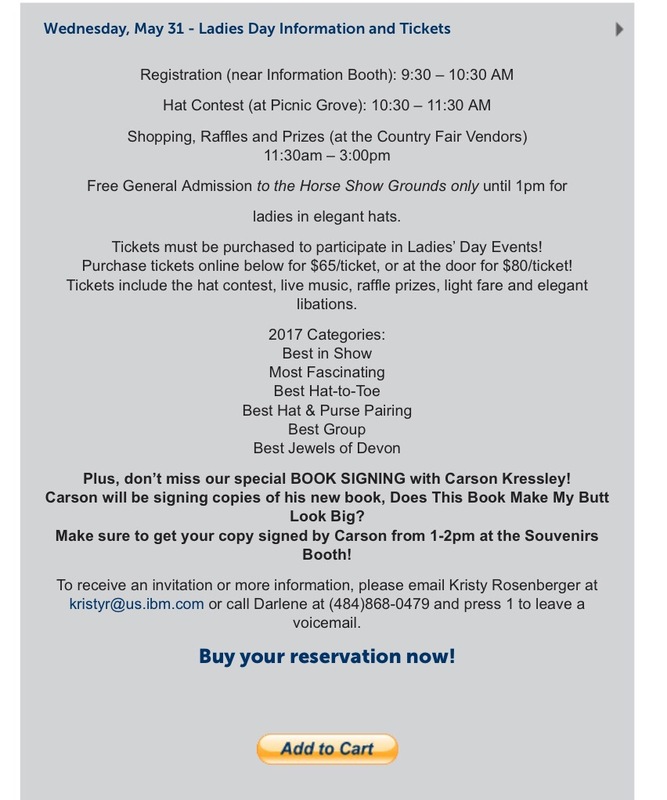 And I already discussed “Ladies” Hat Day so no need to rehash that except for all the comments floating around about things like event gate crashers that day? And how is that fair that they elbowed women out of the way who PAID to attend the event, in many cases a tidy premium? And when women approached event organizers they were told that Devon doesn’t like to turn people away? Huh? Also heard a lot of vendors were not happy this year and they are locked in for what? Two years at a time and it’s expensive which is why the retail costs were reportedly so much higher this year in the shops? And when they kept reporting “record attendance” and the live feed showed empty stands, what about that? People said the whole thing felt different this year and that it was sparsely attended a fair bit of the time so what about that? Is that all made up too? Look I totally get that things and events have to grow and evolve to stay current and survive, BUT Devon Horse Show did this to themselves and maybe just maybe they all need to stop denying things like bad frat house party behavior and just own that they need to regroup and figure this out….before Devon is lost for good? Or is that the plan? To let the show degrade to such a point that there really is no show and then what? Yes, people aren’t going to like this post. They will say I am being unfair and disloyal to Devon. I am not. This stuff has all happened and is all documented and everyone is talking about it. It’s time to bring back old Devon. The event that had panache and style. Everyone always cocktailed at Devon but it did not use to be such a reported free-for-all, did it? 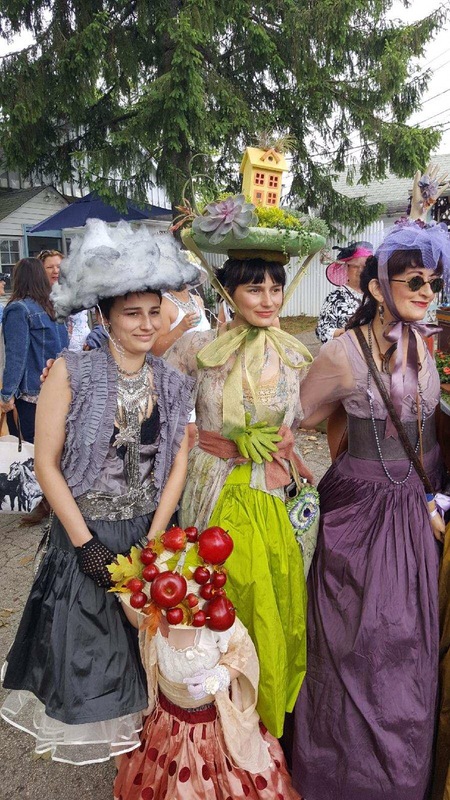 It’s Ladies Hat Day at Devon Horse Show. I know plenty of people are going to take umbrage at this post, but I don’t care it’s my opinion. 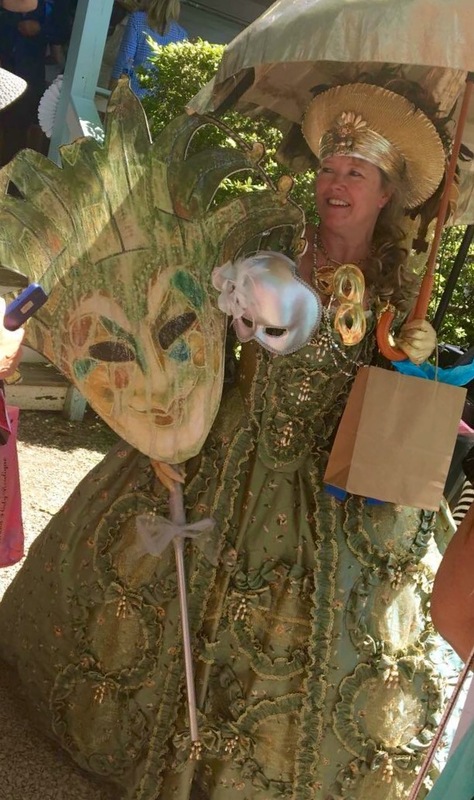 And it’s more Mardi Gras and circus then civilized event. And today when people who paid for tickets went to event staff and point out the freeloaders who haven’t paid and the response is a shrug and they don’t want to exclude anyone yet you have all those women who paid to attend a charitable event? And what kind of person freeloads on a charity event anyway? And what kind of event staff don’t know enough to manage their guest lists and their event? If people haven’t paid and they are supposed to why aren’t you showing them the door???? Sometimes you just shouldn’t mess with tradition. This event used to be lovely and ladylike and civilized. 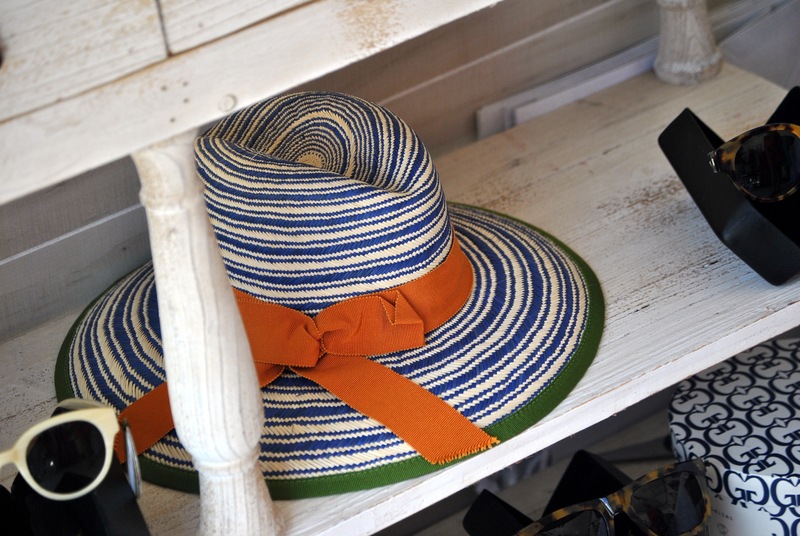 Pretty women wore pretty spring dresses and beautiful spring hats. They sipped a glass (as in one) of champagne, maybe a glass of white wine, or iced tea with mint and had tea sandwiches and petit fours. Now it has a circus-like element to it and I don’t think that’s a positive. And we should leave Mardi Gras to New Orleans. I love hats. I don’t wear them very often but I love the look of beautiful hats. 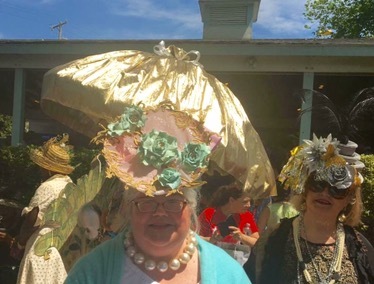 This event and these hats are so over-the-top and so engineered at this point that it’s absurd. This year the report is the event is not well choreographed and people are kind of irritated that they spent the money on tickets. This used to be a very fun event and it wasn’t a free-for-all. And it seems the more freakish the hat or the attire the better. And how is that about a horse show? Or a lovely civilized tradition reminiscent of an earlier time? There is absolutely nothing wrong with a true ladies luncheon, it can be so lovely. This event used to be so pretty and I just don’t see it this year. Am I there? No. I have a very difficult time supporting Nouveau Devon. But people are sharing photos like crazy on social media. Enjoy the circus folks. I miss the way it used to be. To the ladies I have seen in photos who are keeping traditional? 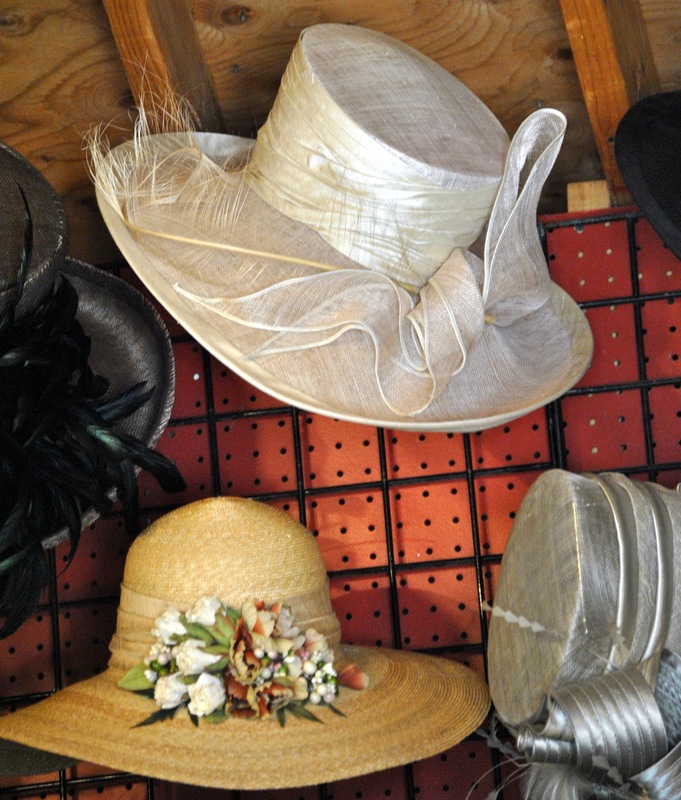 Your hats and dresses are lovely. Enjoy your day and don’t feed the animals. And the photos I am using were sent to me. They were not taken by professional photographers, they were taken by real people slightly aghast at what they are viewing. But they have never experienced full fontal poseurs before. 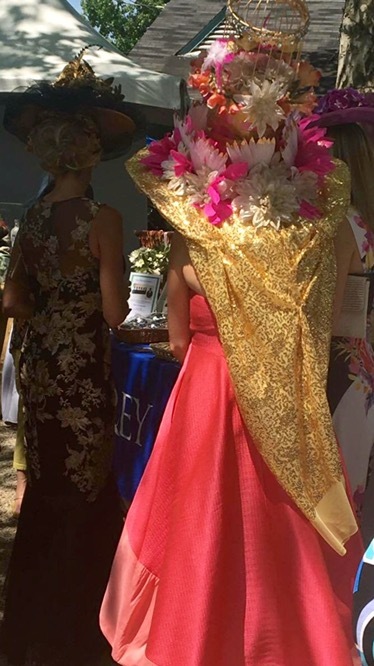 As a related aside, should a hat be considered prizewinning on someone else’s head when reports are the “milliner” who designed it wore it herself just way too recently at Radnor Hunt for their hat festivities? 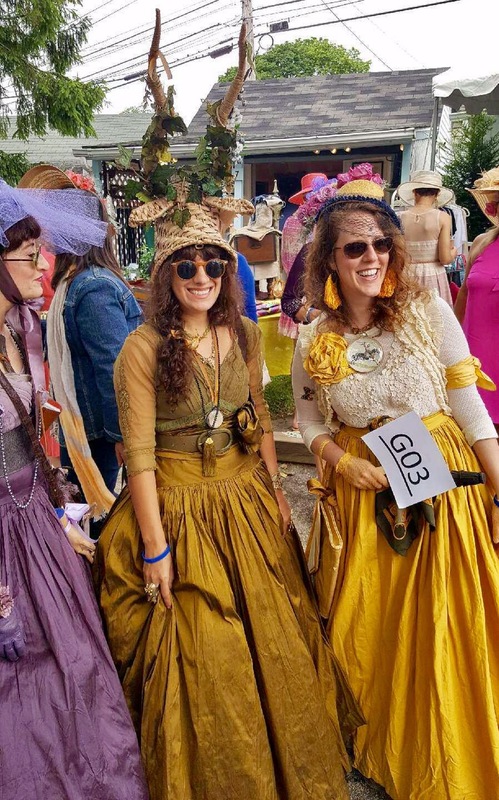 And what of the “milliner” who couldn’t be a vendor who set up shop outside the gates near carriaging peddling her wares like a Philadelphia Hot Dog vendor without a permit? The reports from Devon this year are more and more the hue and cry of skip it next year. That is so truly and awfully sad. here we go again…will easttown have it’s “waterloo”? Once upon a time there was Waterloo Gardens. Then it went bust and development plans grew instead. 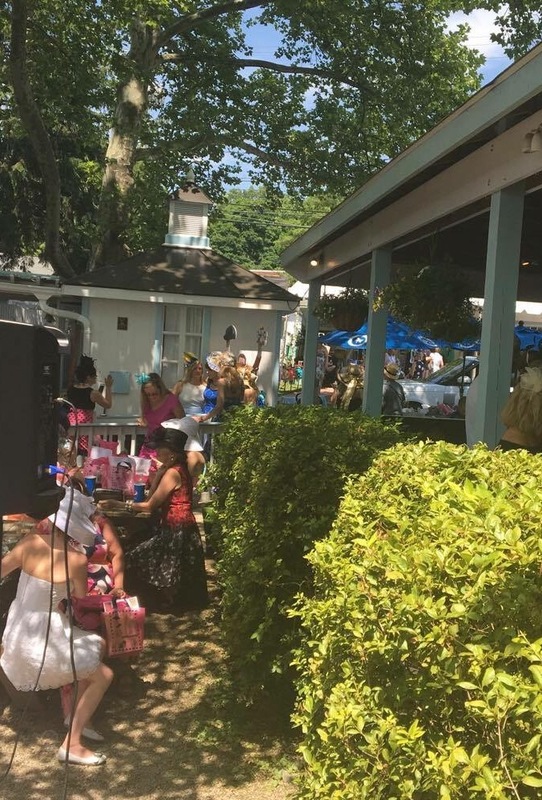 The initial development plans and news of a development tore the Devon Horse Show apart and neighbors have been on guard ever since, haven’t they? Of course the former Waterloo site in Devon would be a target for development. It is just too juicy to let alone. It’s Chester County but considered the Main Line and well, infill development is at a premium…not to residents of course. Developers just lick their chops at the prospect of such a site. So this developer seems to literally want to citify Chester County from Devon to Downingtown (and in between.) You have 20 Moores Rd Malvern , Charlestown “Village” Malvern , Clover Mill Exton, 120 Pennsylvania Ave Malvern, and who knows what else in the pipeline. The behemoth of King Street Eastside Flats. Still a fair bit of empty retail space and unknown true occupancy. 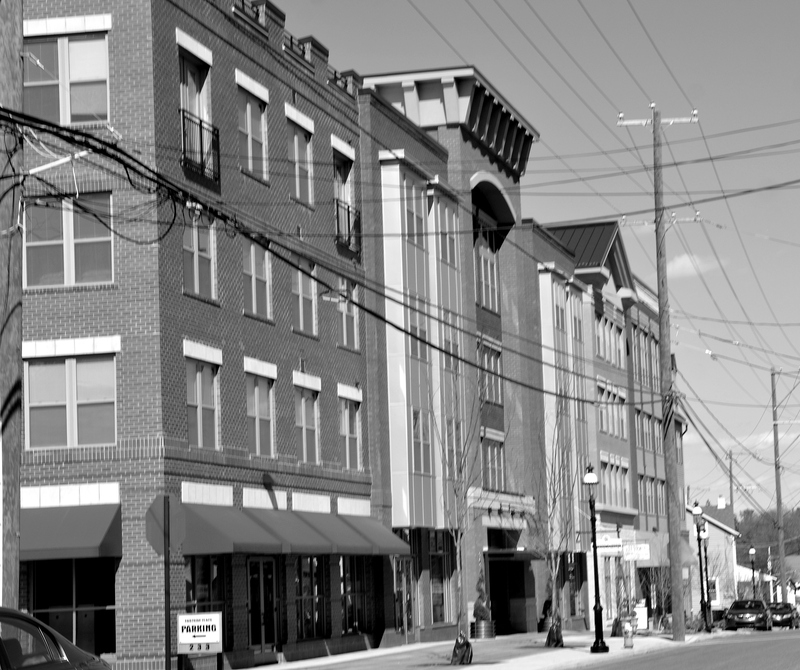 These buildings tower over the tiny Borough of Malvern and traditional houses and store fronts. There are some terrific businesses there for now but will they stay? Only time will tell. This development is out of character with a tiny town. It’s all a grand façade. The side and rear of Eastside Flats make the building look like no tell motel architecture. but also quite a few borough council members . So now in the new year as nouveau neighbors at Devon Horse show flex their muscles across the way “Devon Yards” is heating up again. And as predicted quietly by many, the other shoe is already dropping. Hence the public hearing. 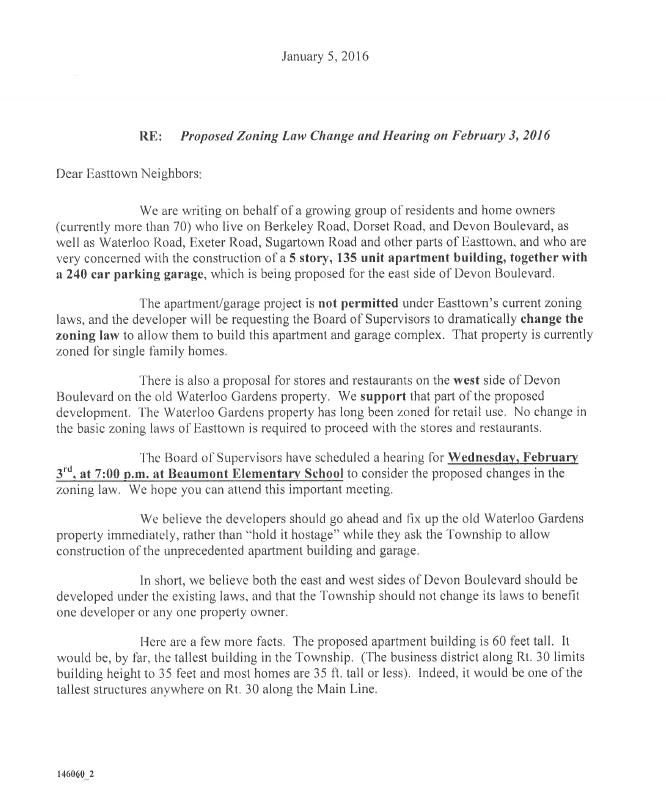 A letter came out from Easttown Neighbors that I received today. EasttownNeighborsletter(00147310). Not surprising and I can’t blame them. 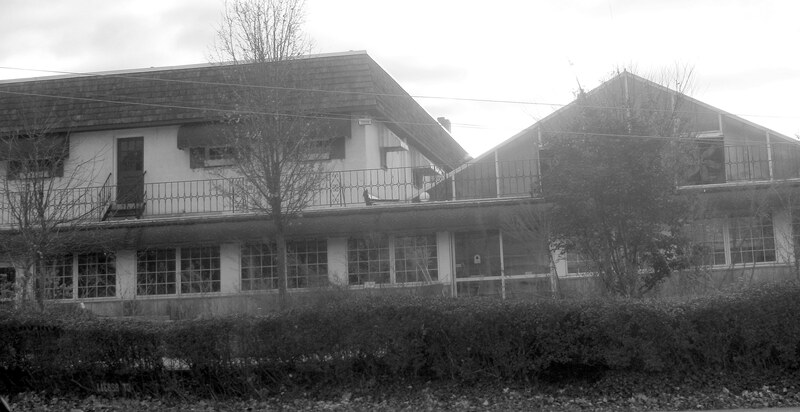 If I was staring down the barrel of the prospect of a area altering project like this I would not be at ease or happy. We hadn’t heard much about this whole “Devon Yards” since Easttown Planning approved the plan in November, 2015. 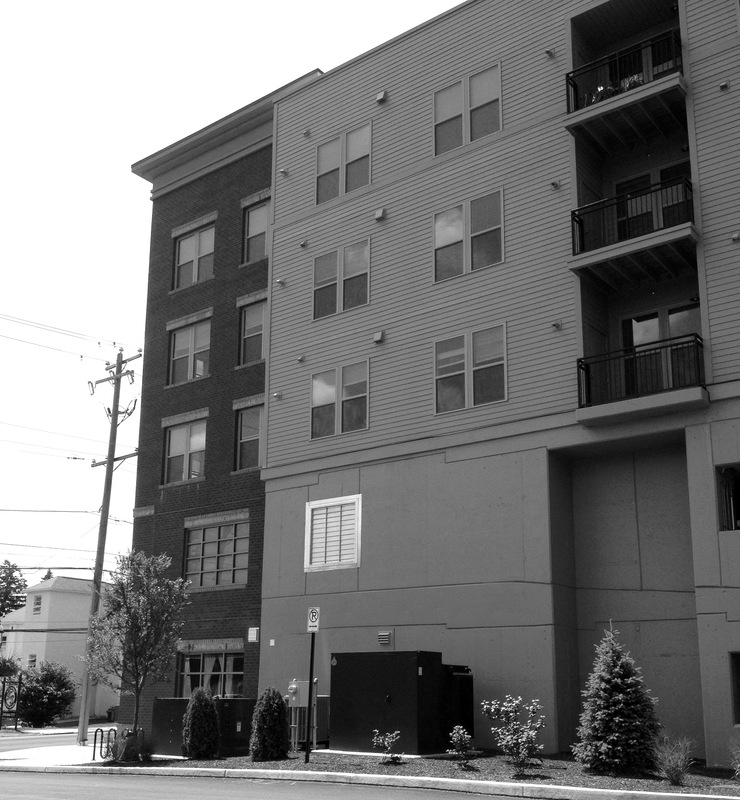 At the time Easttown Manager Dan Fox assured a reporter everyone has a voice in the process but when it comes to developer vs. real people is that true? I am a realist and this land was never going to be a park. You knew it would get developed given the location. But it’s all about the density and why can’t it be a project compatible but that won’t crush the surrounding area? This project has gotten a lot of press and will continue to. (You can check out what it was imagined as in April 2015 in Philadelphia Magazine). And way back in 2013 there was going to be a small hotel and some retail. Now it’s leaning towards density and a towering structure TALLER than Eastside Flats in Malvern Borough? Yikes. I do not have to see this from my window and for that I am grateful. I am totally concerned however that yet another custom zoning overlay designed by a developer is up for consideration in yet another municipality. These custom zoning overlays are just designed (and designed often by the developers themselves) to give developers what they need at the expense of residents. (Sorry that is my opinion and am I wrong?) 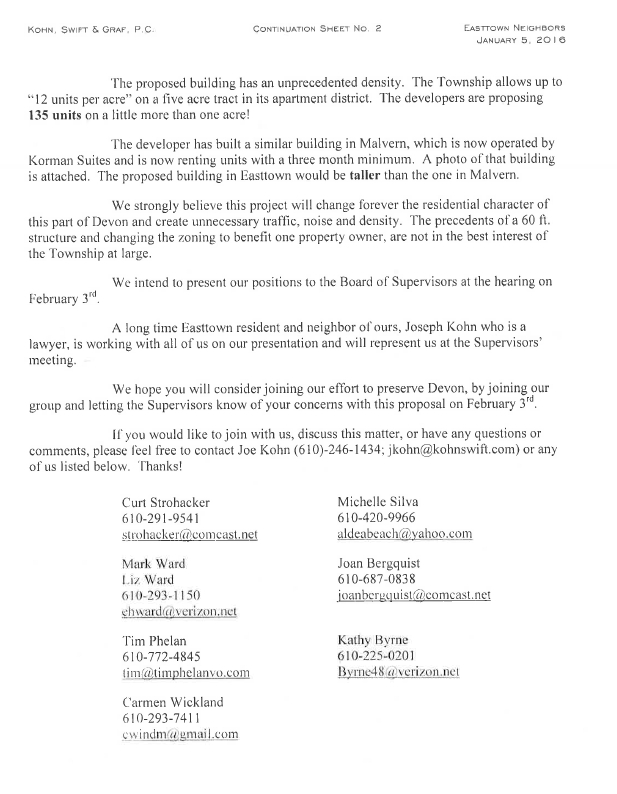 After all just look at the drawings a developer will bring into a township meeting…any township meeting. Like the Elysian Fields sit their pet projects with no actual reality of true perspective or human scale involved. A resident will go to the meetings and wonder if it’s Logan’s Run and existing residents are being erased because well…you never ever see any kind of rendering that shows what these grand plans and Elysian Fields will actually look like next to everyone else who has the misfortune of kind of sort of being in their way. And setbacks? Forgeddaboutit you might as well be in a city. So now Easttown residents are stuck with the same conundrum as residents in municipalities before them have struggled with. What do they want their futures to look like and does it really matter because will their local government actually listen to them? Anyway, I hope residents and lots and lots of media turn out for this hearing. And I hope for once with a ginormous new development what residents want will matter. But the jaded realist in me doesn’t hold out much hope. 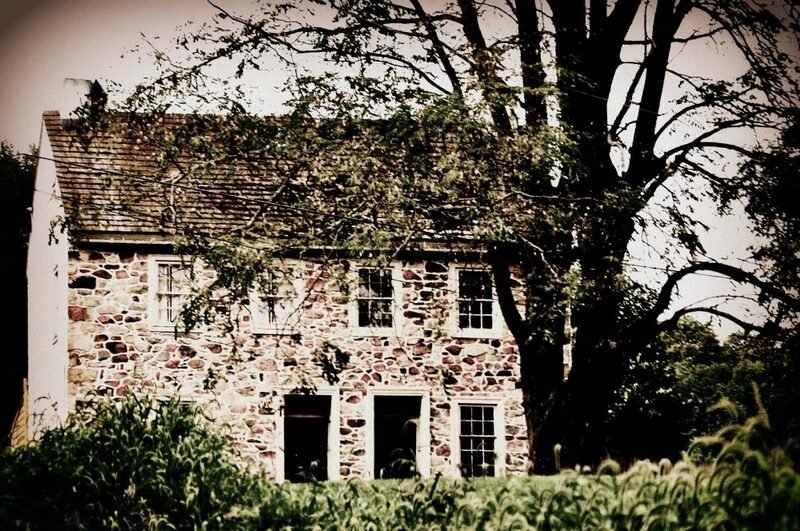 Maybe it’s finally time to change the Municipalities Planning Code of the Commonwealth of Pennsylvania? Just a thought. 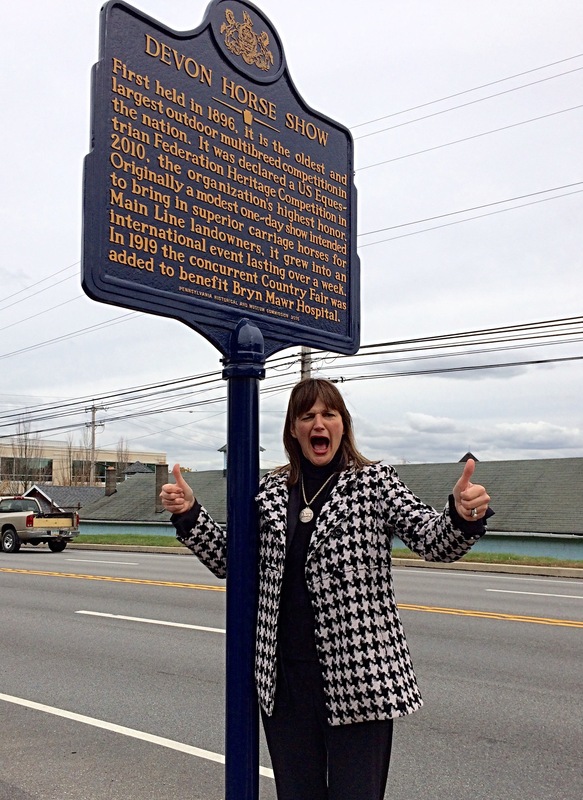 In spite of the nouveau regime at Devon Horse Show and Country Fair Inc . the PA Historical Marker is up and dedicated. History matters and belongs to everyone. More photos and details later! Good job Devon Preservation Alliance! Chester County Commissioner Michelle Kichline was a no show. Isn’t it kinda rude when politicians running for re-election invite themselves to be a part of something and cancel last minute kinda sorta lamely? Oh well, it was nothing Michelle, just a bunch of people who might have considered voting for you, that’s all. This was a wonderful afternoon and I loved being part of it. There were so many ex-horse show folks there it makes you wonder who is left. And oh by the way? LOTS of media coverage, including TV stations as well as newspapers! someone a little testy at devon horse show? This circulated briefly . Seriously? Wowza. 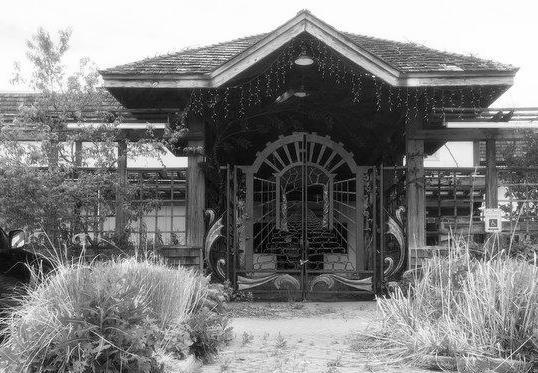 Still so threatened by historians and preservationists? And still foaming at the mouth over a historical marker that if DHCF collectively removed their heads from their posteriors should be thrilled with that, right? 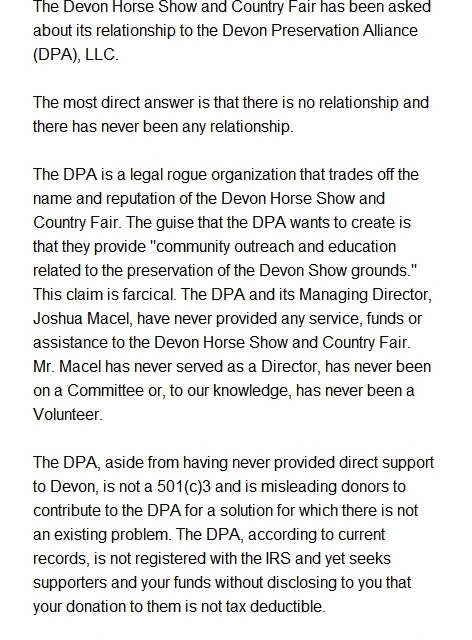 Apparently the only people in Chester County more dumb that West Vincent Ken Miller “operatives” are the folks from Devon Horse Show. I was told that this appeared for a small window of time on the website and apparently it was actually a letter that went out on Wednesday to all the members of the DHCF Inc. BOD’s and the Foundation? Really??? And did they think this hot potato wasn’t going to make the rounds privately? Wow they need to be schooled by teenagers on chat programs and social media, or bloggers. What a disgrace and mess this current regime continues to make of a proud tradition. I am so terribly sad for Devon. These people just don’t get it.